Rajahmundry: In the aftermath of a series of mishaps on Krishna and Godavari, involving tourist boats and a launch (an open motor boat) claiming several lives recently, the State Government is planning to implement stringent norms soon to operate boats, launches, ferries etc. on rivers and water bodies to ensure more safety to the passengers. The Department of Ports has been entrusted with the task of implementing Inland Vessels Rules, 2017 and has also been empowered to issue licence to boats, launches and ferries to operate on water bodies. The State Government has asked the department to come up with more stringent norms and issue an order in this regard soon. 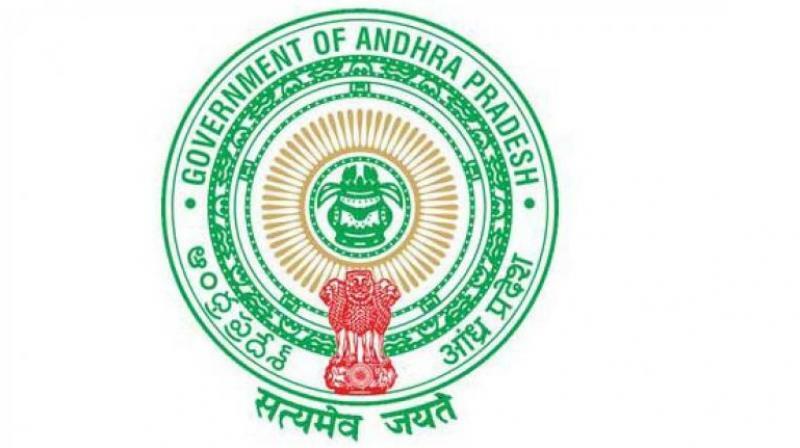 In a meeting held by Chief Secretary Dinesh Kumar with the members of a three-men committee led by J.C. Sarma and other senior officials in Vijayawada on Friday, it has been learnt that the State Government wanted to set up a regulatory authority at the state-level and also at the district-level, comprising officials from the departments concerned to keep a close tab on operation of boats, launches and ferries to ensure their fitness and also to provide safety to the passengers. Control points will be set up along the course of water bodies, mainly at entry and exit points, to check whether the boats are complying with safety norms such as having a valid licence, to monitor that there is neither passenger nor cargo overload, to ensure the presence of trained drivers, having safety gear such as lifejackets, lifebuoys, fire extinguishers and so on. Mobile squads will also be deployed in the boats . Senior officials from all line departments such as revenue, police, forest, fire, fisheries, water resources and others will be roped in to keep tab on the operation of boats, launches and ferries. As the Department of Ports does not have adequate staff at present, officials from other departments such as water resources will be sent to it on deputation until it takes up appointment of its own personnel. The Department of Water Resources has been entrusted with the task of issuing permission on the navigation route on water bodies to operate boats only on permitted routes. People find fault with the Government for taking up some action soon after some mishap and later ignoring all the safety norms until some other mishap occurs.